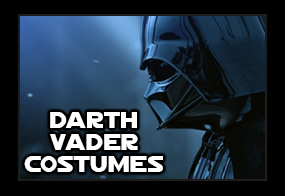 Everyone wants to look their best and get the right accessory for their costume character. 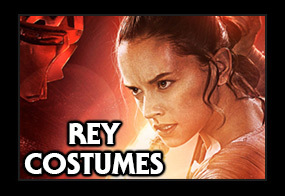 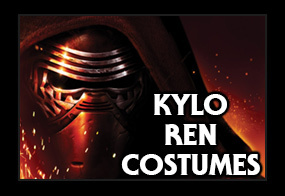 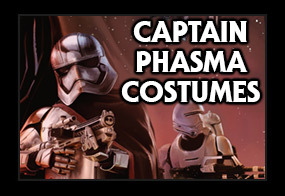 Here at Jedi-Robe, we've made things simple with our exclusive Costume and Accessory Bundles. 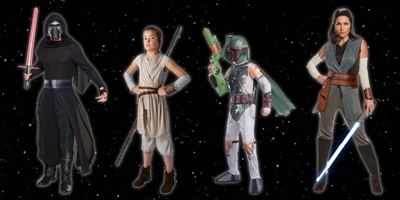 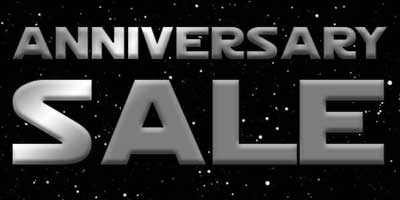 Here, you don't have to go searching for which colour lightsaber was used or what type of blaster - we've put them all together for you in one costume package. 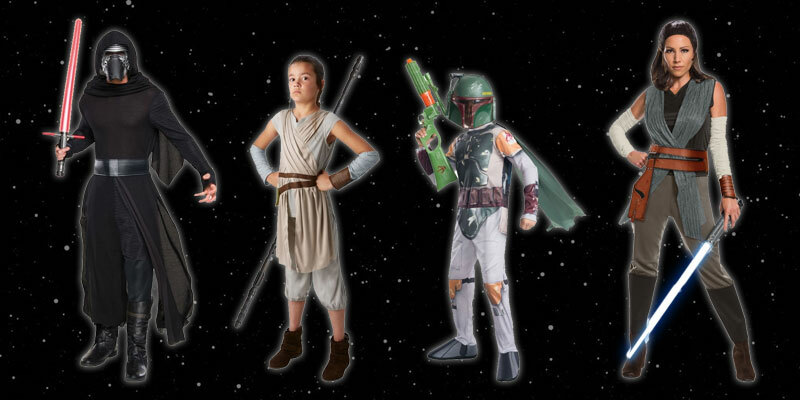 Perfect for parties and fancy dress, we have a great range for Adults and Kids.